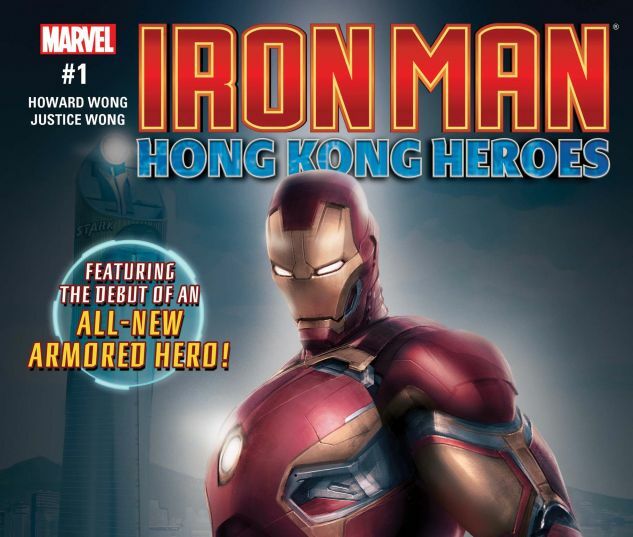 The Marvel Universe story of Disney’s newest & coolest ATTRACTION! Stark Expo Hong Kong—THE place to unveil the latest and greatest in cutting-edge technology. 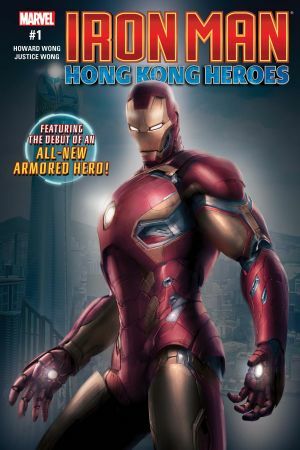 But even as TONY STARK and WENDY WONG introduce the newest futuristic tech in the STARK EMERGENCY RESPONSE EXOSUIT, an evil from the past strikes! The sinister BARON MORDO has teamed up with ARNIM ZOLA in a diabolical merging of next-gen technology and ancient dark magic. It’ll take a titanic team-up of AVENGERS to protect the expo. But who will wear the prototype exosuit? And will it be enough to fend off this lethally evil force? 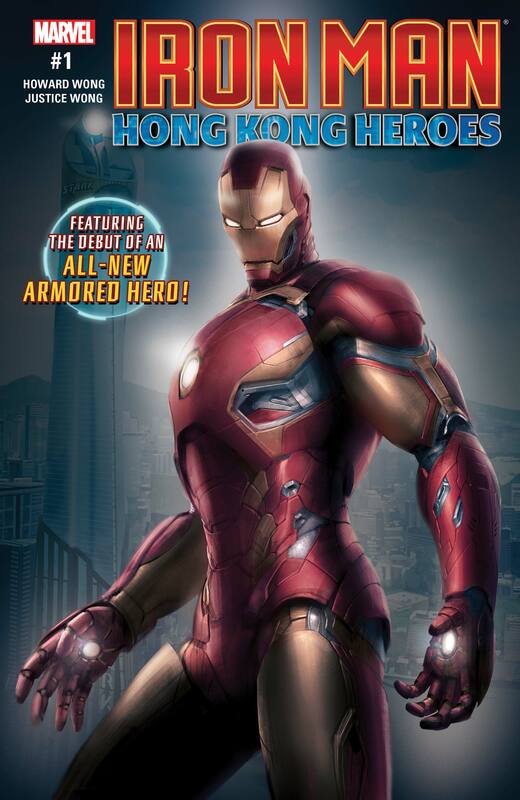 Featuring CAPTAIN AMERICA, BLACK WIDOW, HULK, BLACK PANTHER, and the introduction of an all-new ARMORED HERO, you won’t want to miss this one!